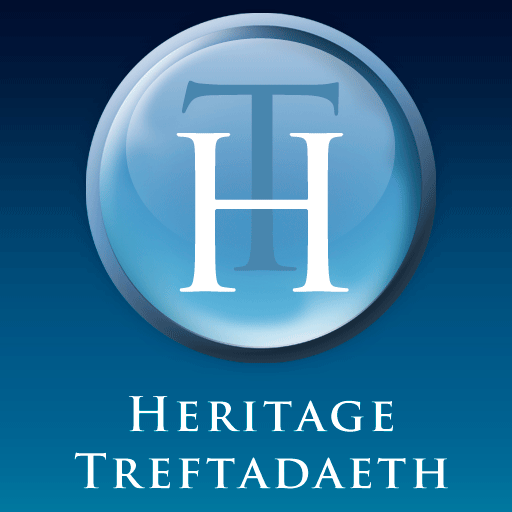 Rhondda Cynon Taf Borough Council commissioned us to expand their Heritage Trails website. We were asked to transform three paper-based heritage trails into English and Welsh audio guides and create two new trails from scratch. We interviewed members of all the local communities and used short oral reminiscence sound bites to bring the story of four heritage trails to life. Further soundbites were compiled into an audio database for all the blue plaques in the borough. We undertook a different approach for the Hirwaun heritage trail. Here, a fictional ghostly guide was created to reveal how this quiet village has changed since the huge ironworks was closed down. Illustrative PDF maps were created for each trail. All five audio trails, plus the blue plaque sites were embedded into a bilingual heritage trails app that is available to download for free – providing visitors to the borough with a fascinating multimedia experience. The use of oral history in the project was an important aspect. It preserves not only the legacy that the Industrial Revolution had on each of the communities, but also presents local distinctiveness in the accents of those who were interviewed.